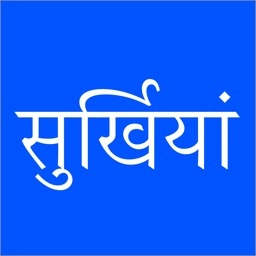 Surkhiyaan the Today's Headlines is an iOS based hindi news application.This app offers latest breaking news in Hindi. 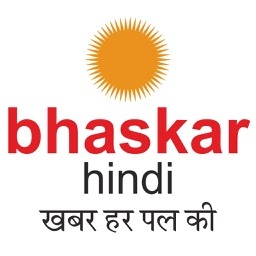 The app is regularly updated to ensure that its readers gets latest and updated news in Hindi, breaking news and updates in national, sports,and entertainment news. 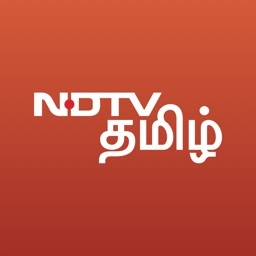 Install this news app for National, Sports and Entertainment. Its RSS base application. 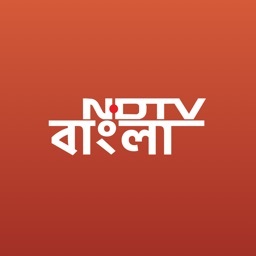 It gives an updated news from different news papers. 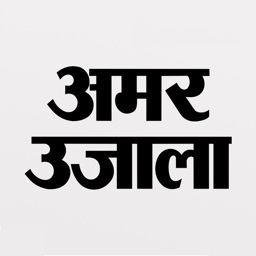 Its only gives you a short of headlines.It gives news from dainik bhaskar, dainik jagran and amar ujala. A user can share an article or news on social media like Facebook, Twitter and Wshtasapp. 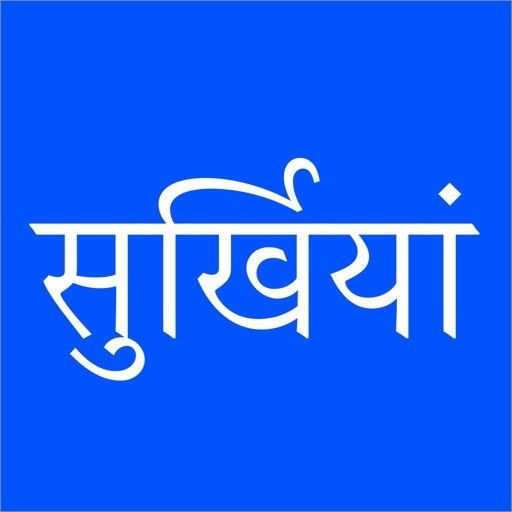 This is a smart news app, it will get refreshed when application comes in foreground after 5 min from background state.Its notify user to read news at 8:30 am according to user's timezone. 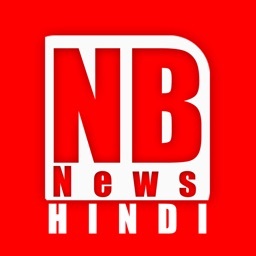 Its keeps user up to date by lates news.